Get rid of those annoying dust bunnies. 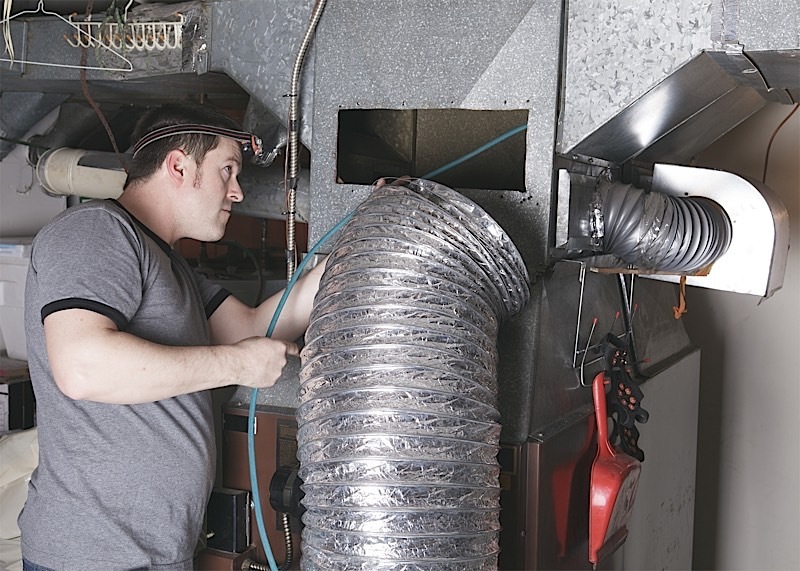 Improve your indoor air quality, lower your energy costs, extend the life of your air equipment, and reduce indoor dust; all by simply getting your air ducts cleaned! Mr. Vac Air Duct Cleaning offers HVAC and Air Duct Cleaning services in the Glenwood Springs, Aspen, Grand Junction, and Summit County, Colorado areas. Give us a call or fill out our quote form to request a free quote from Mr. Vac. 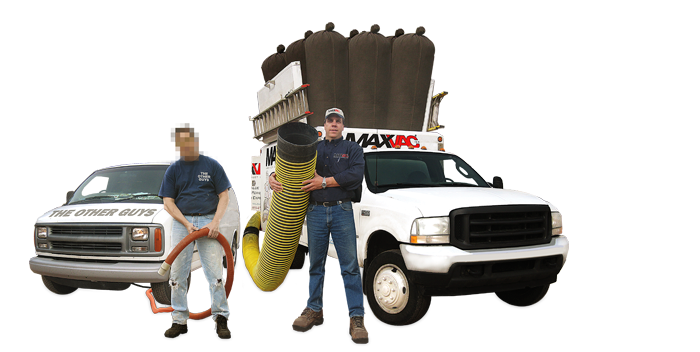 Mr. Vac has proper equipment and extensive training to clean any size air handling system in Colorado! From rooftop units to multi-zone VAV systems – We can handle it all! Mr. Vac is commited to providing the most thorough air duct cleaning possible in your Colorado home. We always do a great job and at a fair price!